The months leading up to my university graduation ceremony jump-started a period in my life that I’ve since thought of as the Hyperpanic Era, during which I spent a lot of time staring into space and struggling to envision my life in an office setting. I’d nearly completed a degree in journalism and was preparing to move to New York when I had an epiphany, which was simply that I was going to put Corporate America on indefinite hold and instead move to Spain. I made my decision and, without much consideration of the possible downsides, booked my spot on a Barcelona-based teaching course the same week. “But you could move to New York! L.A.! Chicago!” my parents pressed. “You’ve just spent four years in journalism school, not studying education.” At the time, I wasn’t as concerned about the actual profession as I was about living within two miles of a beach. “It’ll all be fine,” I attempted to placate their concern, not knowing a single thing about what I was throwing myself into, or what I had to gain. The concept of quitting the corporate grind and fleeing the country for an entirely new way of life is a popular one these days. People are sacrificing higher-paying positions in crowded cities for lower-key jobs in places with tropical bungalows and a higher emphasis on a healthy work-life balance. Many hopefuls, particularly young hopefuls, like myself, jump on the opportunity to get a TEFL certification, as it provides one of the easiest routes by which to move around the world—and obtain the visas and documentation to do it long term. 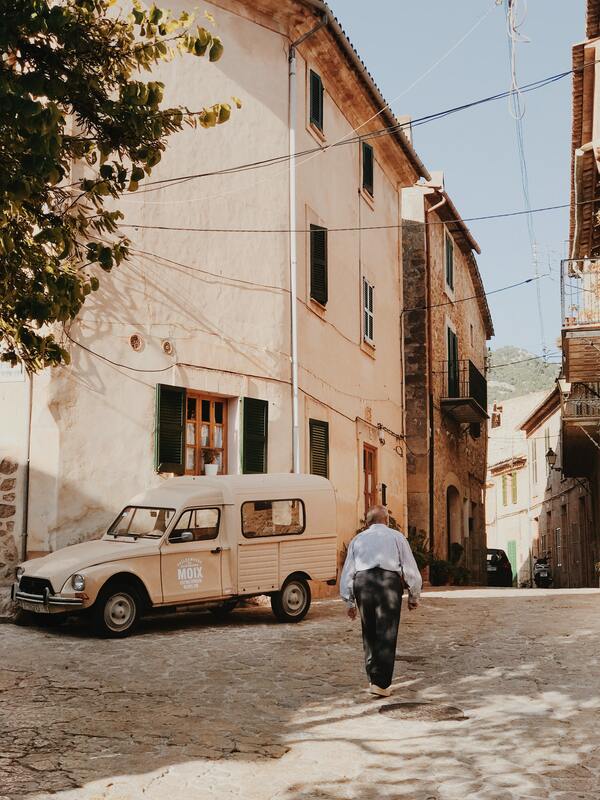 In my case, as loathe as I am to admit it, my decision to migrate to Spain was based on escaping what I considered an old, boring culture rather than embracing a new one. 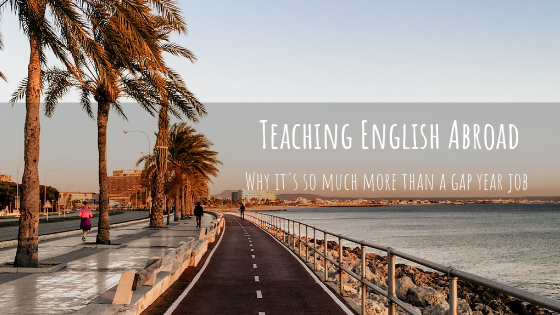 My attitude going into it directly contributed to the subtle stigma attached to teaching English abroad—that it can be used as an excuse for an expenses-paid gap year, rather than an enriching cultural exchange. After a challenging, sometimes grueling, and consistently humbling year of teaching children as young as four to adults as old as sixty, I can confirm that choosing to teach English abroad is about infinitely more than the ability to live somewhere cool and travel at will. Despite the fact that I minored in communication studies, flew through public speaking courses and considered myself a shoe-in for this type of job, I realized very quickly that I didn’t know the first thing about standing in front of a class and trying to help people understand a new language. I barely knew a second language myself. This initial hurdle was only amplified in my classes with children, who were, in my experience, much quicker at picking up on this weakness. I’d taken an intercultural communication module during my time in college and vaguely remembered exploring nonverbal ways to connect with others, but this was never applicable until I began teaching. Exaggerated gestures and expressive body language are some of the most integral aspects of Spanish communication culture, although most expats tend to focus on the spoken languages like Spanish or Catalan. While this is also necessary and respectful, becoming a teacher gave me the opportunity to enhance and diversify the ways I connected with my students and, as a result, my doorman, the other regulars at the dog park, the friendly older ladies who ran the cafe across the street from my flat, my neighbors. Supplementing my spoken language with body language and nonverbal communication was key to not only really learning what it meant to speak like a local, but also to improving my verbal Spanish and building a community outside my fellow expats. One of the greatest personal development perks of being an English teacher was developing a fine-tuned understanding of Spanish and, more specifically, Catalan, cultures over a broad range of ages and environments. 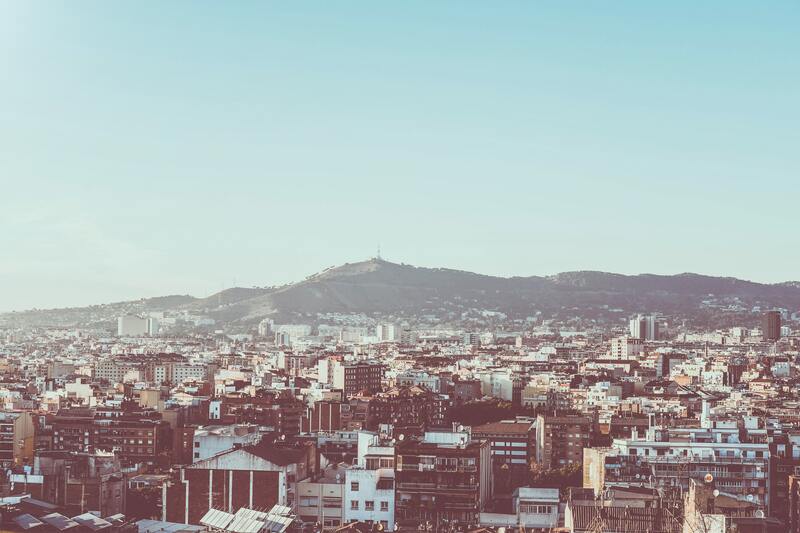 I accepted the first job I was offered out of my certification course, which was at a tiny language academy in a quiet suburb an hour outside Barcelona. Annoying commute aside, this was easily the most awareness-building aspect of my time in Spain, and one that I would recommend to anyone looking for a similar opportunity. I was able to have lengthy conversations about life and Spanish culture with both the kids and the adults I worked with each day, which gave me the privilege of growing a deep understanding of a variety of cultural perspectives. In addition to an insider’s look at daily life, humor, slang and suburban customs, I also gained personal insight into the social and political unrest in Barcelona over the past several years, as well as what it’s like to grow up in one region of Spain and move to another as a teenager. Developing close relationships with multiple generations of people and learning more from them each day is, in my opinion, an expat experience exclusive to becoming a teacher. I would never have known that trading rubber wristbands in class is a big deal to nine-year-olds, or that fifteen-year-old Spanish girls are just as giggly about Justin Bieber as they are in America, or that calcots are a healthy cultural delicacy that even five-year-olds enjoy had I simply decided to backpack across Spain for a month after graduation. While I ultimately decided that being a teacher wasn’t for me in the long run, I’ll always hold to the fact that being an active part of regular life in Spain’s Catalonia region developed my personal skill set infinitely more than any entry-level reporting job could have. Although I had absolutely no foresight going into it, in hindsight, I wouldn’t change a thing. Teaching English is not an ‘easy’ alternative to a traditional nine to five job. 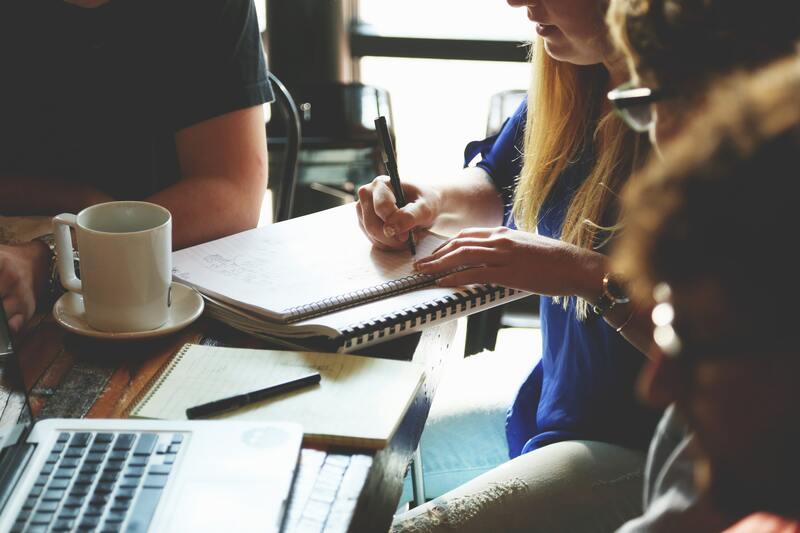 Lesson planning for a week’s worth of classes and a wide range of levels and ages can be time-consuming, tedious work that requires a lot of attention after-hours. However, for all the reasons described above, it’s totally worth it, and starts to become second nature over time. While I know I’ve been harping on the importance of being involved in your local community, the great thing about teaching abroad is all the break time you get—this is the perfect opportunity to take advantage of seeing your country’s other regions, or going somewhere completely new for a quick getaway. You’ll never be too far away from something incredible. Remember that it’s an exchange, and that as great as it is to absorb someone else’s culture, they’re looking to get the same out of you. 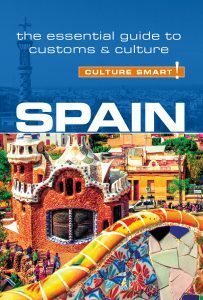 Bring books, music and movies from home to use in class and really immerse students in the ins and outs of your culture. Have fun with it! Students will, ten out of ten times, prefer lessons that are more realistic to real experiences than stodgy dialogues from a textbook.